Just 1 Random Guy: My first "Thank You!" Thank you a ton to the person who reddited one of my post/comics! *Even the ones refuting some post where I said "science" like things. 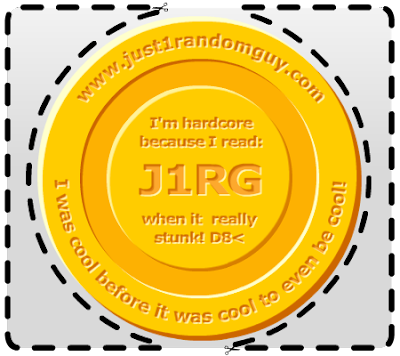 I know for sure it's the coolest medal you've ever gotten*! It also doubles as free advertising*! So go ahead and let people read it. 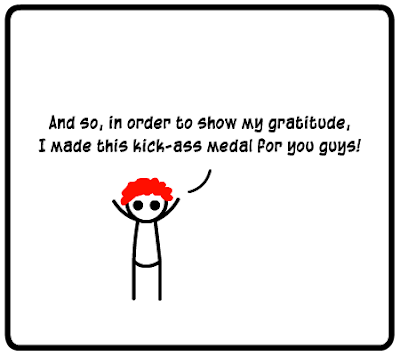 You can show it off by walking around in crowded public places proclaiming "I have a freaking medal†!" and pointing proudly at it. Then, once people have started to stare and gather around you‡, be sure you just start frantically shoving it in their faces. This would make an amazing YouTube vid so best to try and con some poor sap into recording the event. 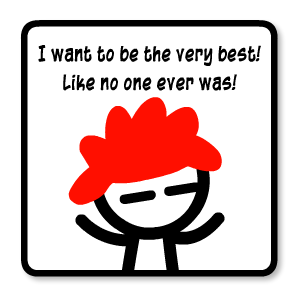 Also, I think it's awesome that this place is often referred to as a "webcomic/blog/visual social commentary or whatever it is". I will be safety-pinning this medal to my bag so I can show everyone how cool I am, yo. I hope that when a bunch more people start commenting, nobody uses "Micki"
I think I'll change it to "Micki x3"
I will honestly wear this for the rest of the day. It is just that meaningful to me.